An English writer and director, Sally Potter has a small but prolific filmography that never ceases to improve with each new film she puts out. Most recently, the filmmaker captivated audiences with her quick and exciting film The Party, but she’d been grabbing the viewer’s attention for years and years prior. With very few projects to her name so far, it can be certain that Porter has a lot more in store in the coming years. A self-described “atheist-anarchist,” Potter has long been a force to be reckoned with behind the camera and on the page. She constantly denies and rejects the labels that critics put on her films, asking for them to be viewed with an open mind free from preconceived notions. Across her career, one thing remains the same: arriving with an open mind is probably the best way to view her films. 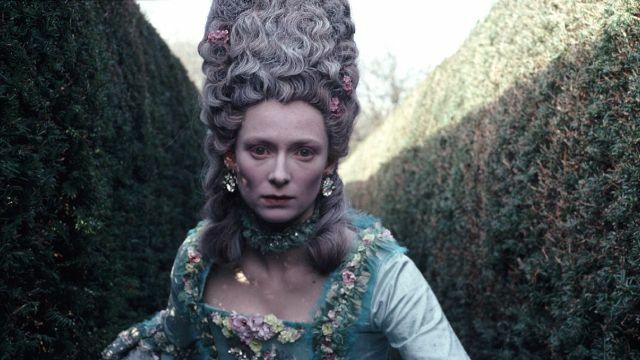 A period drama from 1992 based on the Virginia Woolf novel of the same name, Orlando stars Tilda Swinton as a man who wakes up to find themselves transformed into a woman after inheriting land from Queen Elizabeth. It’s an interesting fantasy film, loosely drawing from a classic novel from 1928, but Potter definitely puts her own creative spin on the source material to make something uniquely her own. To this day, it remains her best project. 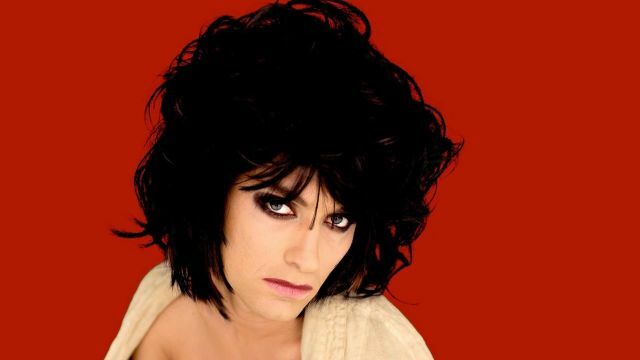 Her most recent film, The Party was an immensely controversial and polarizing movie from the moment it premiered at the Berlin International Film Festival in 2017. 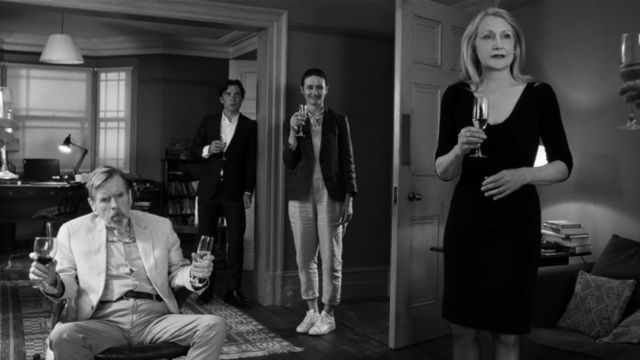 Clocking in at barely longer than an hour and ten minutes, the movie is a dark comedy (not just because it’s shot in black and white) about a party that starts out normal but quickly spirals into madness. Taking place in London in 1962 at the intersection of the Cold War and the Sexual Revolution, Ginger & Rosa follows two friends as they figure out love, religion, and politics as best they can during such a tense time in their country’s history. Starring Elle Fanning and Alice Englert as the titular best friends, the movie has a great supporting cast that includes Christina Hendricks and Annette Bening. It definitely belongs in top-tier Potter. A satirical mystery starring Jude Law and Judy Dench, Potter hoped to kick off the beginning of a new genre with her 2009 film Rage: something she called “naked cinema.” The first movie to be premiered on cell phones, the film has a plot that deals heavily with smartphones and was incredibly polarizing upon its release. In the years since the movie has enjoyed a critical re-examination. Starring Cate Blanchett, John Turturro, Harry Dean Stanton, and Christina Ricci, the film tells the story of a young Jewish girl separated from her father in Soviet Russia. From a very young age, the girl must grow up in England and eventually moves to Paris as an adult. When the Nazis invade France, the movie kicks into high gear as Ricci’s character tries to make it to the US. It’s a heavy film, no doubt, but one that Potter can certainly handle.